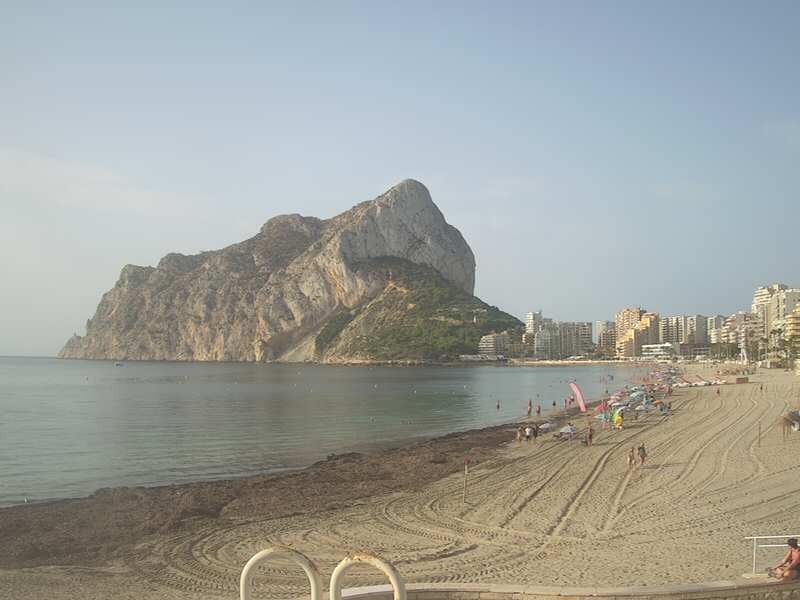 Enjoy the lovely views of the beach which our webcam in Calp, Costa Blanca has to offer. 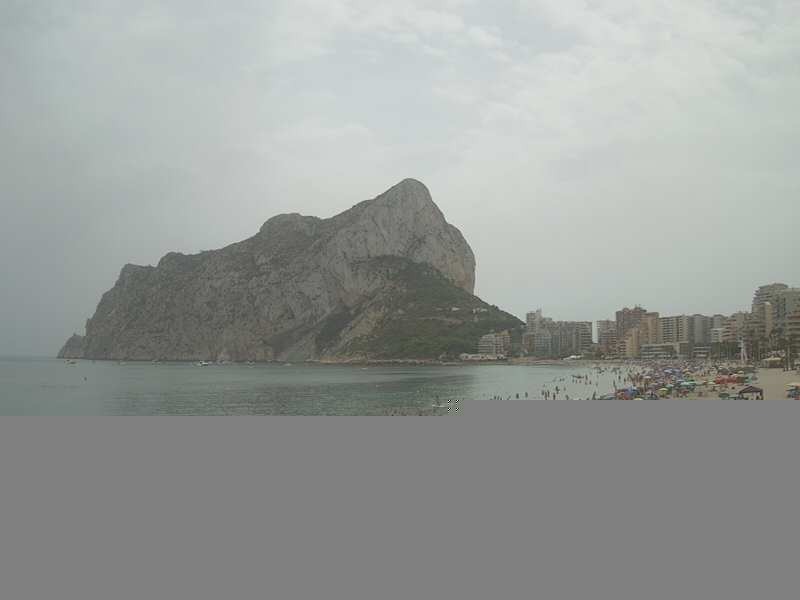 Pictured here, El Peñón de Ifach (Rock of Ifach), is attractive from any of the angles from which it can be spotted. 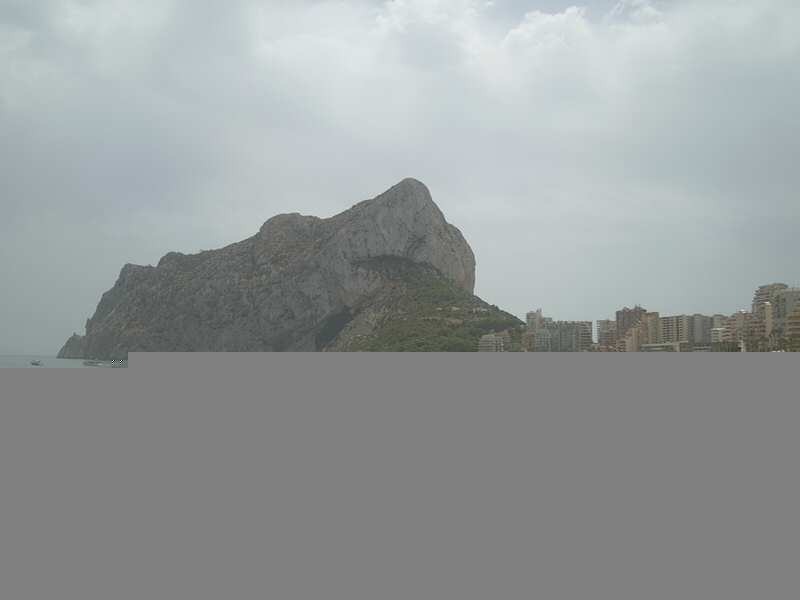 However, this natural park -being one of the most emblematic places in the Region of Valencia- is even more captivating when glanced upon from the quiet beach of La Fossa, which is where our webcam in Calp is located. The rocky mass reflects in the crystalline waters of the bay at the foot of this singular tourist town. 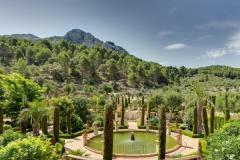 If you ever visit Calp, you will quickly realise how well-endowed it is with the finest quality tourist services and equipment, boasting the most marvellous beaches and a mild, pleasant weather throughout the year. 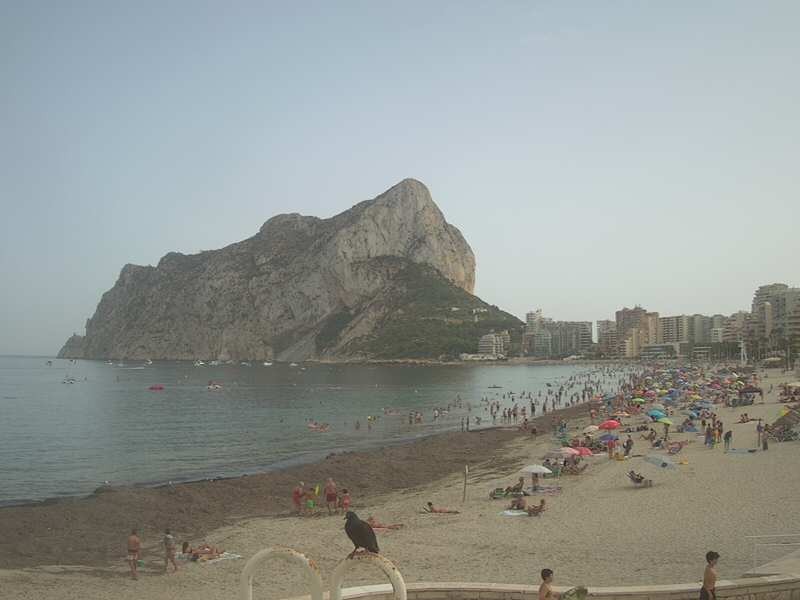 But until then, watch our live webcam in Calp any time of the day from the comfort of your own house! 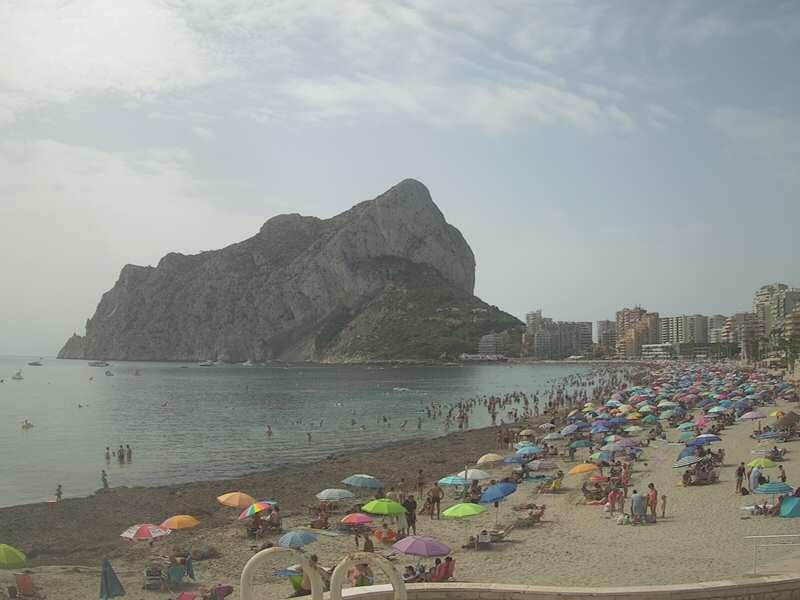 Additionally, you can check out other real time webcams in Calp following the links below.